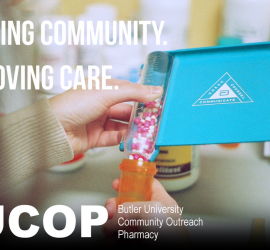 Butler University Community Outreach Pharmacy – Student Run, Community Driven! Want to find out more about what BUCOP is? Want to find more about what our multi-disciplinary clinic truly entails? Explore here! 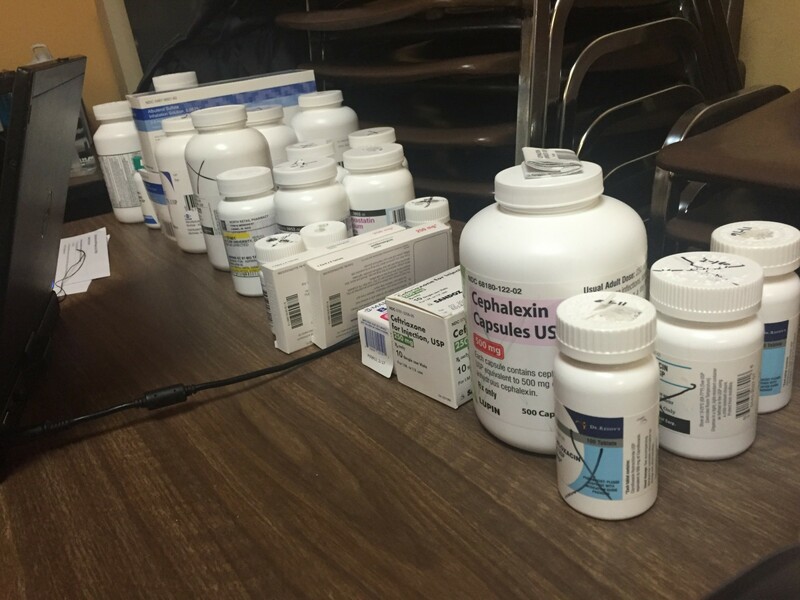 Are you a pharmacist, a pharmacy intern, or just simply interested? Don't hesitate to volunteer! Sign up here and start making a difference in a great, yet under-served community. Gain some visual insight into the organization and meet your friends who have a passion about making BUCOP great, again! Are you a professional-phase student interested in volunteering? Sign up for a shift or two to volunteer. This is great experience and volunteering here also counts for IPPE hours. 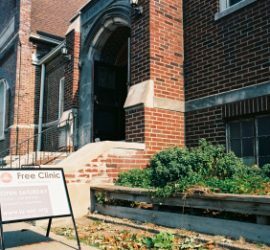 If you’re a pharmacist or a PGY1/PGY2 resident, volunteering at BUCOP may count as professional volunteering hours for your employer’s potential professional volunteer requirements.